RANDOM ENTERTAINMENT: NEW MUSIC: @YOUNGJEEZY FEAT. 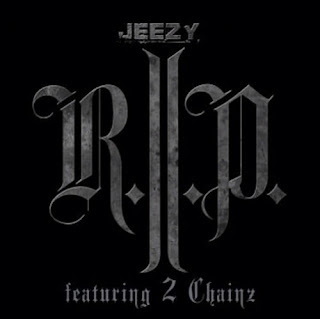 @2CHAINZ-R.I.P. 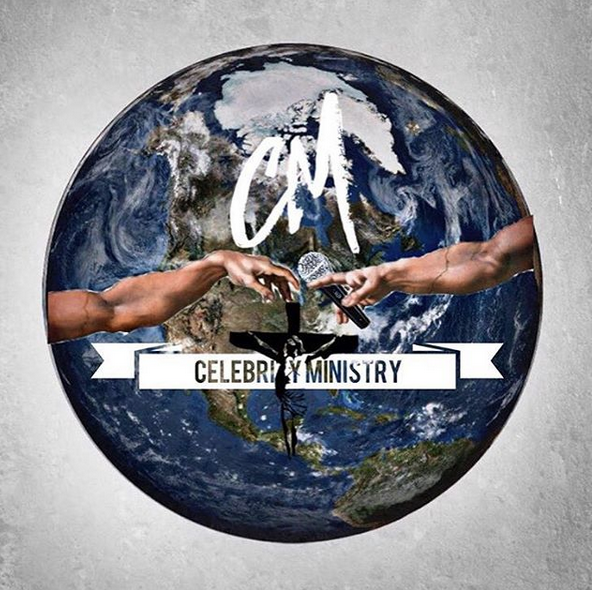 NEW MUSIC: @YOUNGJEEZY FEAT. @2CHAINZ-R.I.P. Jeezy dropped a new joint featuring 2 Chainz: R.I.P. Check it out. It's Tha World drops today! Labels: 2 chainz, 2012, it's tha world, jeezy, r.i.p.